18% OFF - EXCLUSIVE PRIVATE OFFER! Use on dozen, half and full bushel orders for delivery the week of July 27th. YOU WILL NOT BE ABLE TO SEE THIS MESSAGE AGAIN. * Not Valid with other promotional codes or vouchers. 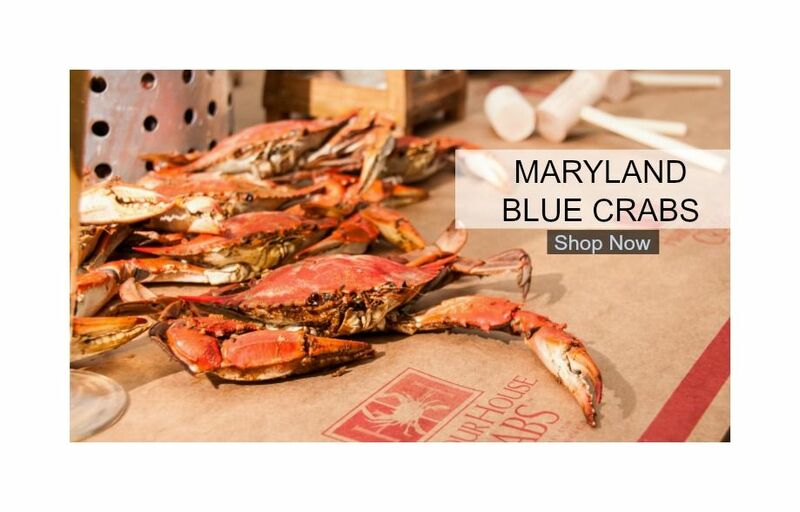 Not valid on Jumbo or Heavyweight crabs or on Previous Purchases.